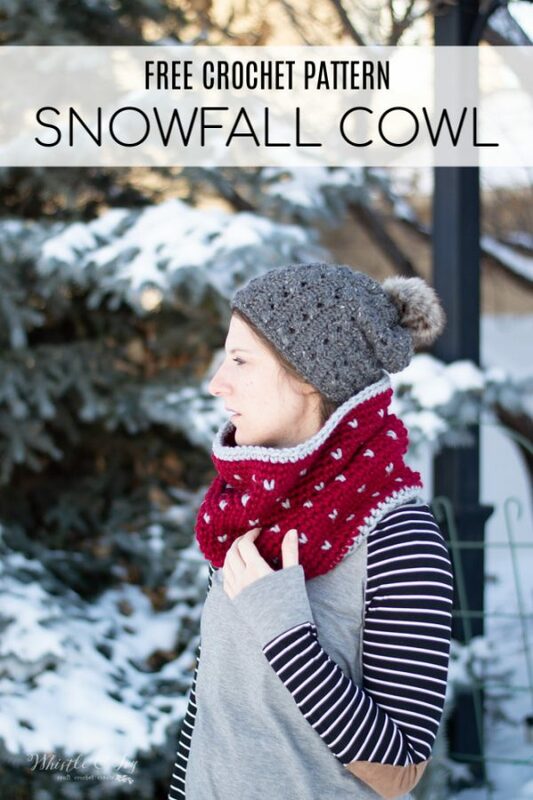 Whistle and Ivy top crochet patterns are here! 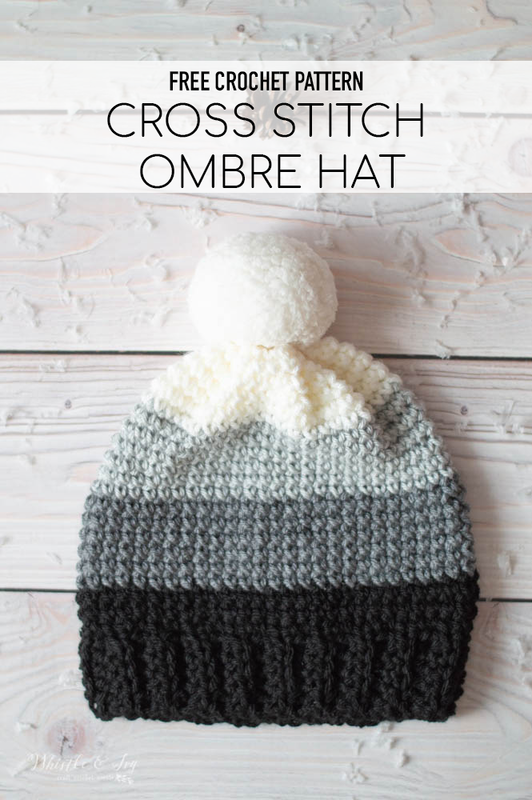 Thank you for all your support in 2018 and I hope I can continue to deliver awesome, trendy crochet pattens for you in 2019. I appreciate your continued shares and support! Happy New Year! 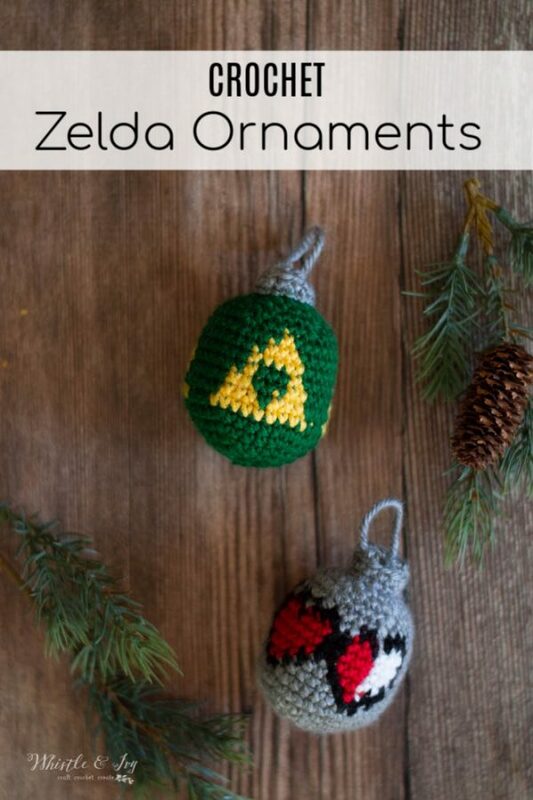 If you are a fan of vintage video games and the Legend of Zelda, you will love these crochet Zelda ornaments! 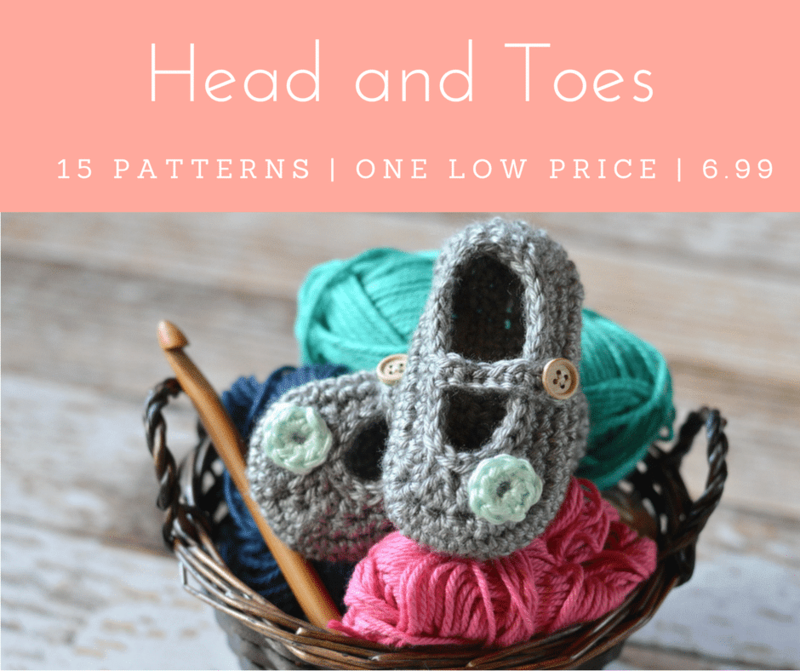 The pattern includes 4 designs: Link, Zelda, Health Hearts and the Triforce! You will love the geeky addition to your tree for years to come. 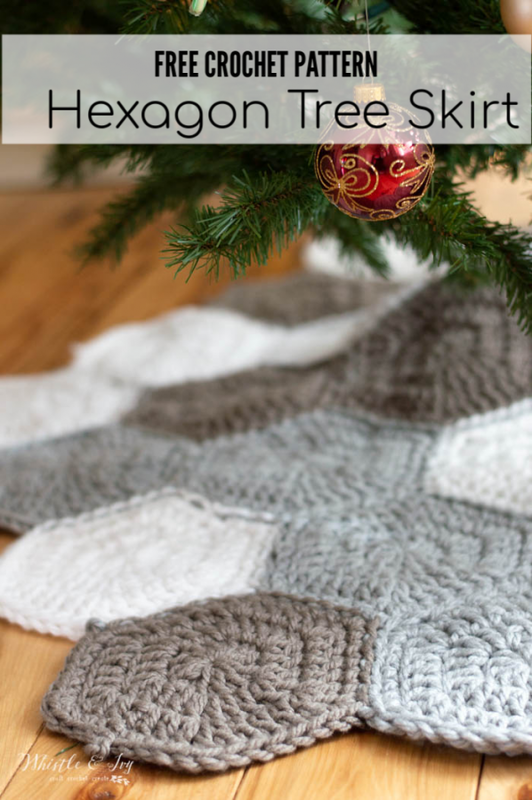 This crochet hexagon tree skirt is a lovely, easy free crochet pattern for Christmas. Make it in neutrals to match your trendy, modern tree or make it in classic Christmas colors for a timeless look. 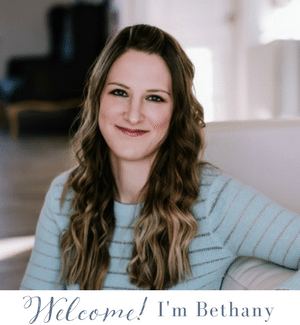 This post includes affiliate links, which means I make a commission at no extra cost to you. 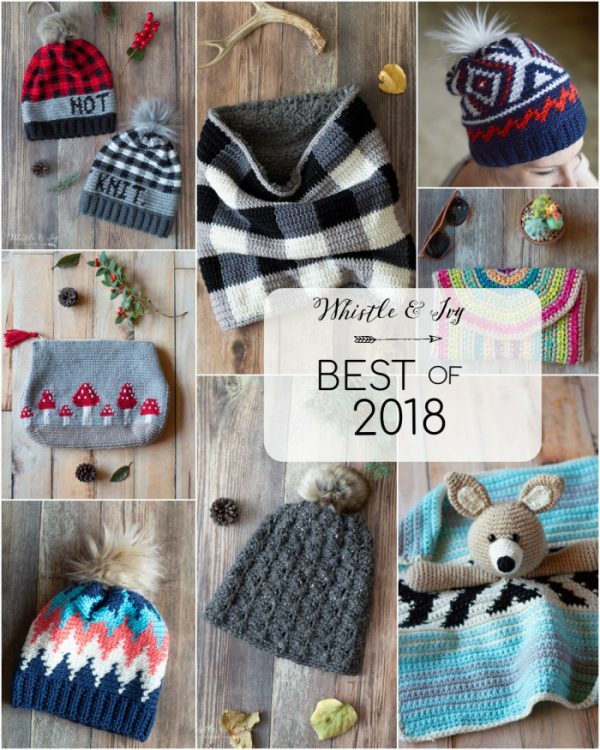 Thanks for supporting Whistle and Ivy!